The state of Wisconsin does not require NCCAOM Certification for license renewal. 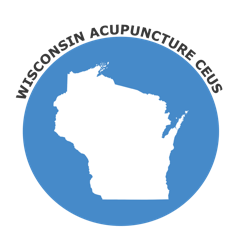 Please visit the Wisconsin State Board of Acupuncture for more information. If you are a NCCAOM Diplomate of Acupuncture and are seeking courses to renew your license, please visit the NCCAOM PDA or CEU course page.